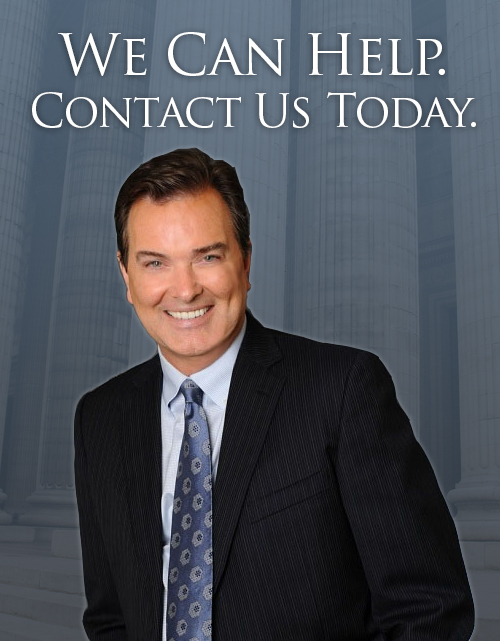 If you are considering filing for divorce, or you have already been served with divorce papers from your spouse, time is of the essence for you to retain legal representation. Keep in mind that, when possible, it is usually to your benefit to be the first to file and serve notice. It is critical that your divorce proceedings begin as solidly as possible and for you to take decisive action to regain control if your case is not headed in the right direction. Please contact us to discuss your individual circumstances so that we can better understand your particular legal needs and provide guidance that will help you achieve your divorce as quickly and painlessly as possible.